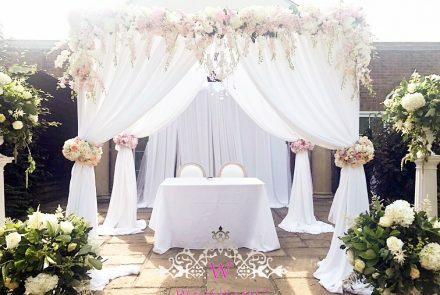 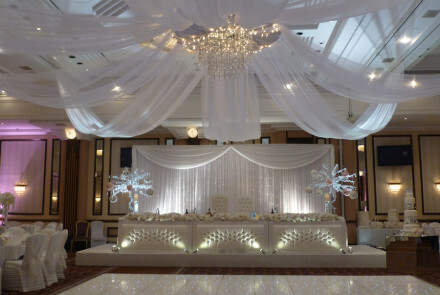 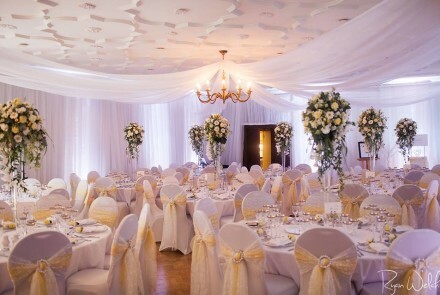 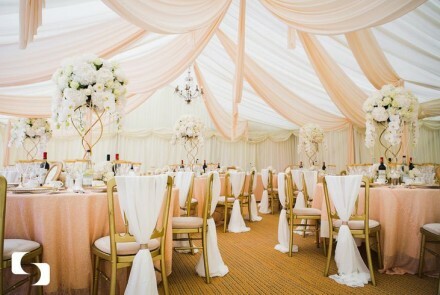 Extravagantly enhancing your event with bespoke draping and beautifully designed canopies. 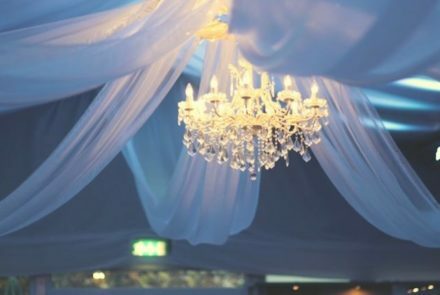 As the pioneers of the ceiling canopy we have developed and perfected our feature to transform most venues. 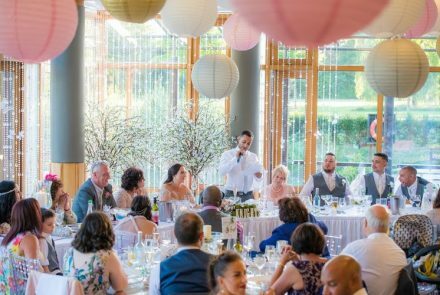 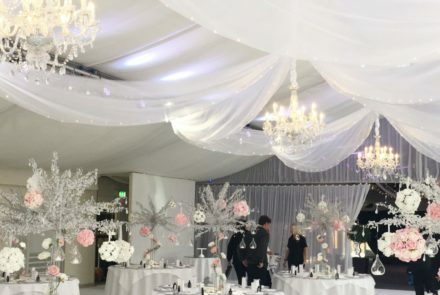 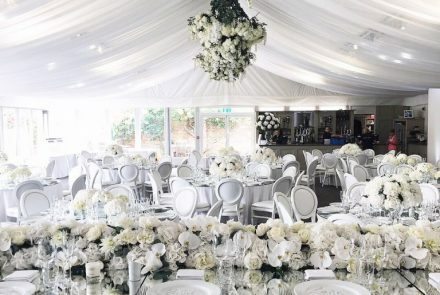 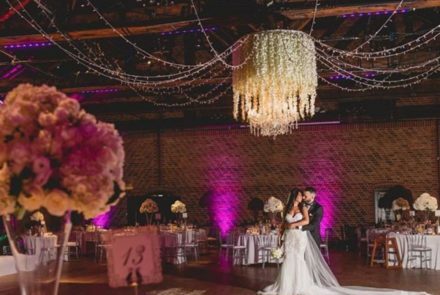 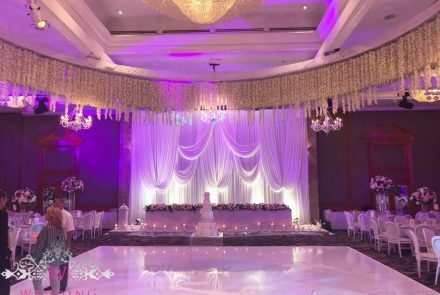 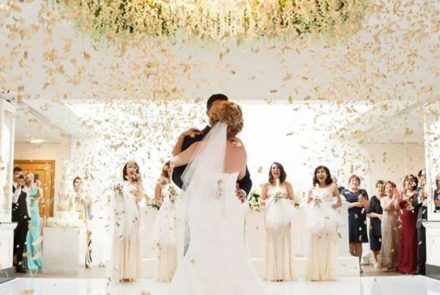 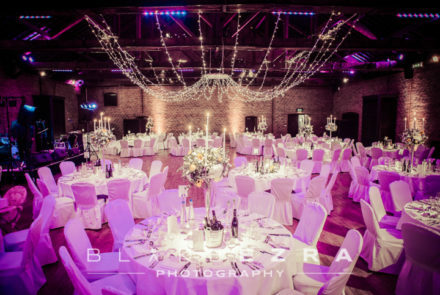 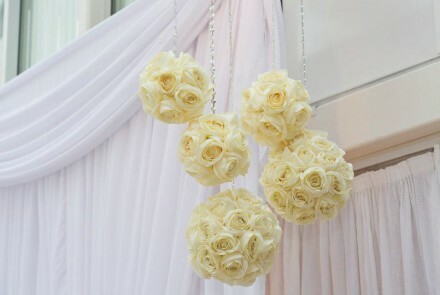 Our expertise and technical knowledge enables us to include chandeliers, lighting, crystals and flowers this in turn creates a luxurious setting for any special event.